Earlier this week I read an interesting article by Tom Barrett called, Has the Meaning of “Blog Post” Changed? This was a response to a post and comments on Aaron Davis’ blog. The halcyon days of education blogging have long gone and I think those still running a blog have shifted their expectations. Including me. Tom described how blogs used to be places where people would add to the conversation through commenting. There would be a building of ideas which would often lead to further exploration. For example, back in 2011 I wrote a post pondering why more teachers weren’t using blogs. There were 28 comments (certainly nothing extraordinary in those days). One comment that stood out was from Jonah Salsich. His seeds of inspiration had such an impact that I developed a subsequent blog post exploring the issue more. I enjoyed the way this used to happen so regularly. But there has been a shift. I write about my ideas to process them and to help others. Those two goals have always been there. It is just over the last five years, maybe more, that it has become harder to understand the impact your blog posts have on your audience. It’s true that it’s hard to understand the impact your blog posts have on your audience when the comment section is much quieter. Tom added quotes from Bill Ferriter who questions whether developing thoughts are being replaced with polished pieces. Why Less Comments And Less “Raw” Posts? All of the above led to interesting discussions (via blog comments and Twitter) with Aaron Davis, Stephanie Thompson, Tom Barrett, and Bill Ferriter. There were thoughts shared on the reasons for these changes in the blogging community. Tom points the finger at social media and shared a post from a few years ago called Micro Engagement is Killing Our Edublogging Community. Stephanie referenced an interesting article called How the Mom Internet became a spotless, sponsored void and suggested parallels to the education space. The issue of mobile devices was also raised. Personally, I think this issue has less to do with the set up of the app/browser experience on the device, and more to do with the fact that typing on a keyboard is so much easier when you want to explore your thoughts in more than a few sentences. Things Have Changed For Adults; What About Students? Reflecting on all of the above, there are many valid suggestions as to why blog posts are becoming more polished and commenting sections are quieter. As I’ve written about before, blogging seems to be more popular than ever when you take a step back from the education community. Technology is in a state of constant change and blogging is no different. Blogging might not be for everyone but those who embrace it and evolve with it are certainly reaping the rewards. I honestly don’t think there is any risk that blogs will disappear. The nature of blogging definitely continues to evolve though. If comments and raw posts are declining, well, that is a shame and maybe we can try to address that on a small level but I definitely want to keep advocating for comments and unpolished posts for students. The issue of raw posts is pretty obvious. We don’t want students missing out on that by thinking every blog post has to be a polished publication. By the way, I’m talking about “raw” in terms of thoughts that are still being developed, not in terms of sloppy writing conventions. I’m a big advocate for using blogging as an avenue for achieving literacy outcomes. Comments turn your blog from a static space to an interactive space. They allow for back and forth conversation which can lead to a huge amount of learning. The fact that comments aren’t instantaneous (like online chat) can fuel deeper reflections, responses, and research. Comments allow for feedback, constructive criticism, and the adding of ideas and opinions to the original post. The content can grow and evolve. It can be encouraging for students to know they have an authentic audience who can connect with them. A single comment can be the start of a fantastic working relationship or friendship. You never know where that can take you and/or your students. 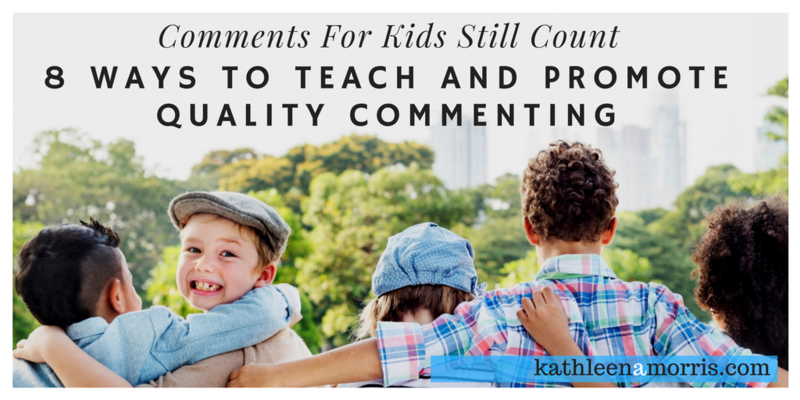 Because comments are so important, the process needs to be actively taught and encouraged in the classroom. But this has always been the case. Even when commenting was more common in the wider blogging community, quality commenting on class or student blogs just didn’t occur without effort. 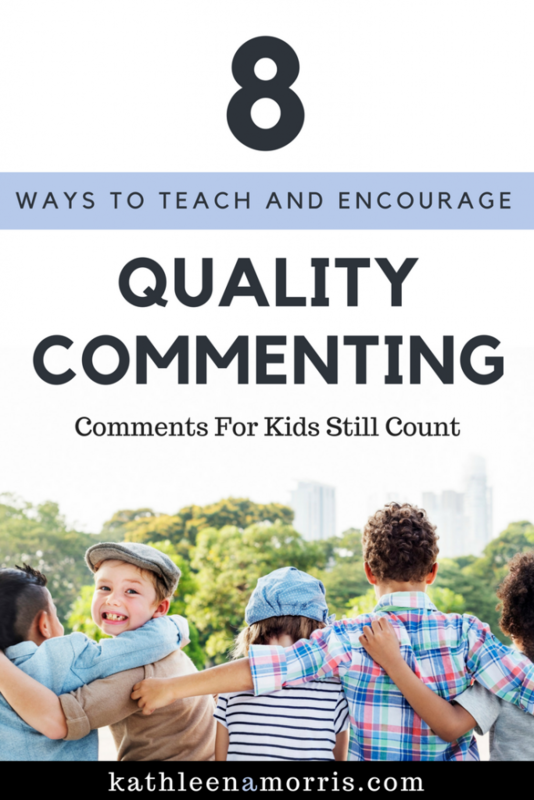 When it comes to class or student blogs, quality commenting is important. are not going unleash the full benefits listed above. If you have a class blog or student blogs, there are things you can do to encourage a culture of commenting. Blogging guidelines: Set high standards to ensure students are using correct writing conventions and practicing things like asking questions, staying on topic, making connections, complimenting in a specific way etc. Be consistent: Consider spending a couple of minutes each day or a few times a week focusing on commenting as a whole class. You might read comments together, write replies together, and have students come up with constructive feedback. Embed blogging into your routine. Use mini lessons. 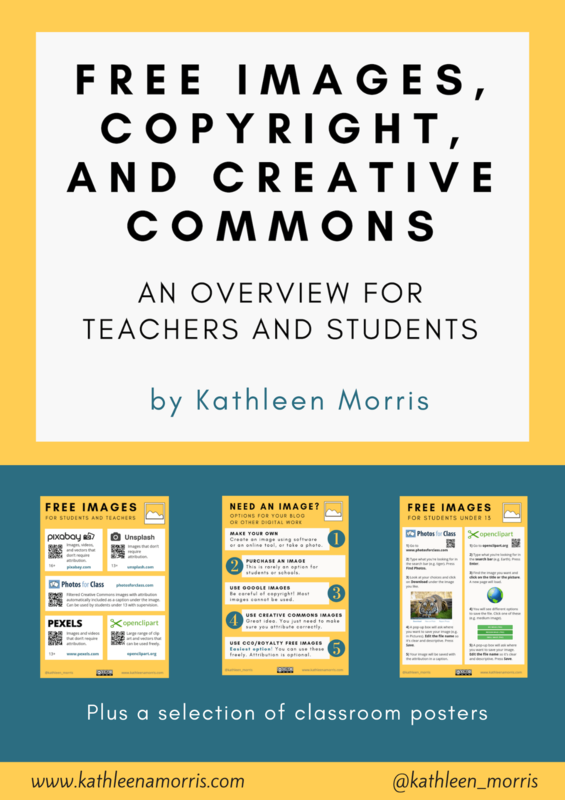 You can embed on-the-spot commenting tutorials into whole class blogging time. Check out some mini lesson ideas I put together with annotated examples a number of years ago. Use explicit lessons. Come up with a few more detailed lessons on commenting. For example, I used to give my grade two students some example comments to sort. Older students could find examples themselves and analyse them on a much deeper level. Integrate. When you use literacy lessons to teach various conventions (like letter writing, editing, grammar, spelling, punctuation etc.) have students practice these concepts through commenting. If you have literacy rotations, blogging is always an excellent activity station! Involve parents. Family members have the potential to be regular commenters on your class blog. We need to bring this potential to life. I’ve listed lots of ideas to encourage family involvement on a post for The Edublogger if you need some inspiration. Connect with others. There are so many ways you can connect with other classes around the world to create authentic opportunities for both writing and receiving comments. 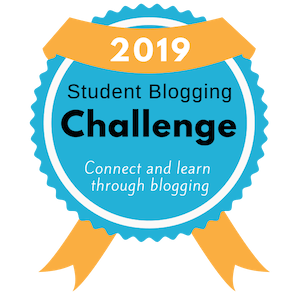 The Student Blogging Challenge which begins in March and October each year is a good place to start. #Comments4Kids is a Twitter hashtag you can use and follow too. End with a question. A question at the end of a blog post is an invitation to comment. You can teach students about using open ended questions, and help them understand the etiquette of replying to comments too. 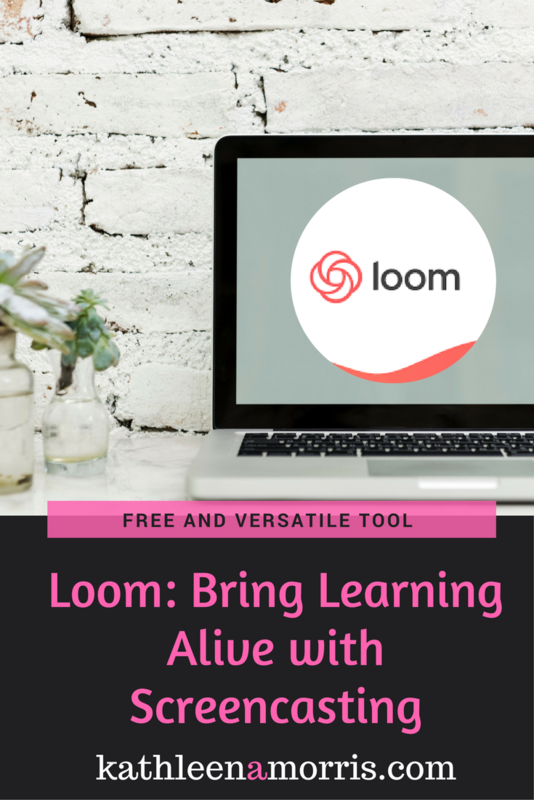 While we can’t control what goes on in the larger blogging community too much, we have much more control over our classroom blogging programs. The comment section is an excellent place to connect, learn, and grow. Who wouldn’t want to tap into that? What do you think about this shift with blog posts and comments? Do you have any other ideas to teach commenting in the classroom? I publish a free monthly email newsletter where I showcase the blog posts I’ve written and also share any other useful links, tips, or resources I’ve come across. Maybe you’d like to sign up if you haven’t already? Fill out the form below or simply click here to find the sign up form in your browser. Of course, there is no pressure and you can unsubscribe at any time. Thoughtful as always Kathleen. I found blogging in the classroom really interesting, especially for older students who were well already versed in social media. They actually struggled to properly converse. I still wonder why? I am sure that I could have implemented more elements that you touch upon, but I also think that there was a shallowness. There were habits associated with feedback and engagement that we can sometimes take for granted. When I think about Doug Belshaw’s Elements of Digital Literacies, it feels as if this comes back to communication and confidence, as much as it comes down to cognition and constructive use. I know blogging isn’t like it used to be. It isn’t 2005 anymore, and those early years were very exciting, full of possibility and novelty. But just because it isn’t what it was, doesn’t mean it isn’t what it is. And that is interesting in its own way, some of the old flush is still there, plus a new set of possibilities. Blogging is both like it used to be, and a completely different thing. One innovation that I think has potential for supporting comemnts is Micro.blog. It allows users to share a feed from their blog to a central space and converse there. It is build on webmentions which allow comments to be syndicated back to your own site. Although I am not sure that the platform as it currently stands would be the answer, I think the features show a real prospect. I tried using the dashboard in Global2, but found the space was too busy. I am wondering if you have any thoughts how we could improve comments outside of the classroom too? Thank you for the reply Kathleen. I definitely think that Micro.blog is worth a look. In regards to ‘comments outside of the classroom’, I wonder what conditions we can create to encourage more commenting and community? I signed up for ISTE Blogging Buddies, it was (or has been) a flop. I tried volunteering for student blogging with Edublogs, but really struggled to keep up. In hindsight, I should have created a feed (and wonder if Edublogs could automate the creation of an OPML) as I think that might have helped. I remember reading someone talking about creating your own little blogging community where you each commit to commenting on each others posts. I have Robert Schuetz in my community of one. Thanks Kathleen for the reply (linked here). I remember reading a bit of your journey as a part of an Edublogger post. I think where I differ from yourself is that blogging has probably been about my learning than connecting classrooms. OPML is a collection of RSS Feeds put together. You can upload an OPML file into a feed reader to subscribe to them all at once. I discussed it all a bit more here. I also shared one here with someone looking for a place to start.